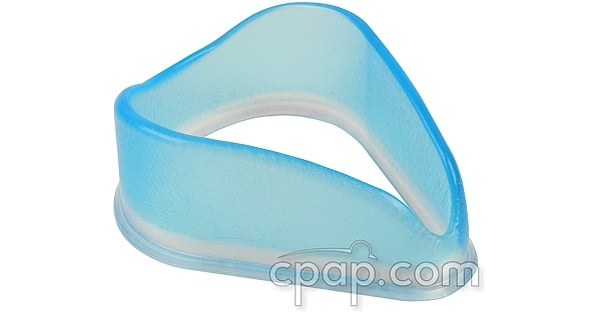 This is a replacement cushion for the ComfortGel Blue Full Face Mask. This is a single cushion only and DOES NOT include a mask, headgear or SST flap. This is the cushion only. If you are interested in purchasing the cushion and SST packaged together, please visit ComfortGel Blue Cushion and SST Flap for ComfortGel Blue Full Face Masks. 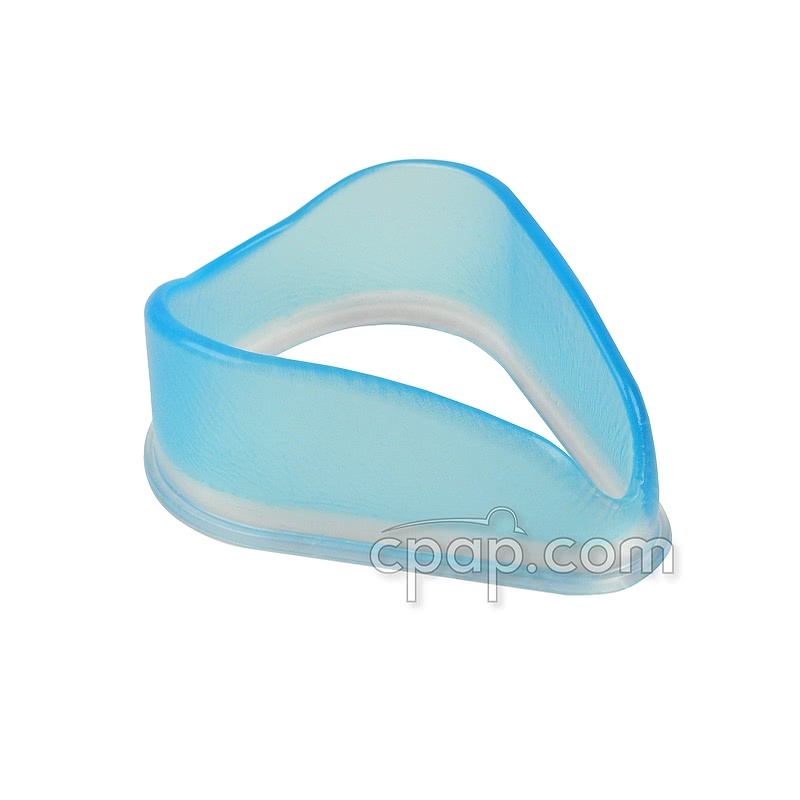 If interested in purchasing an entire mask system visit ComfortGel Blue Full Face CPAP Mask with Headgear. To find the size of the full face cushion, turn the mask so that you are looking directly at the bottom of the full face cushion. The full face gel cushion does not have an identifiable size. Use the letter indicated on the silicone flap to determine the size of the gel cushion.